which you can advance your career. sections of the PMBOK Guidance on successful exam technique. 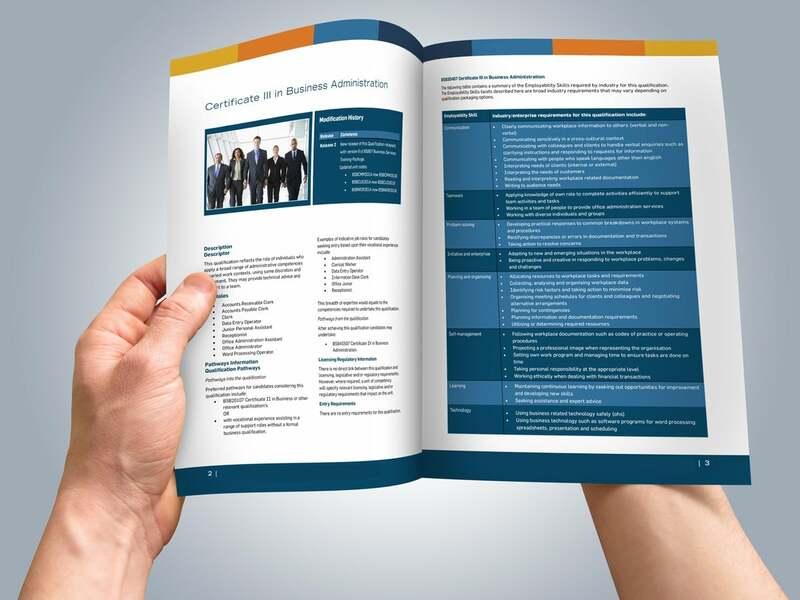 Understand the criteria and the requirements to pass the PMP® exam. studying for the PMP® exam. • Understand projects and project management disciplines. • Discover tricks and hints on how to answer the exam questions. Project management best practices and their role in business management. The value, benefits and advantages of implementing project management practices. Project management maturity for organisations. Project management certification for professionals. 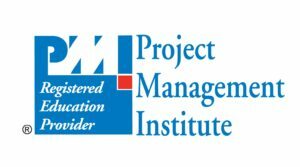 The Project Management Institute’s (PMI®) Project.